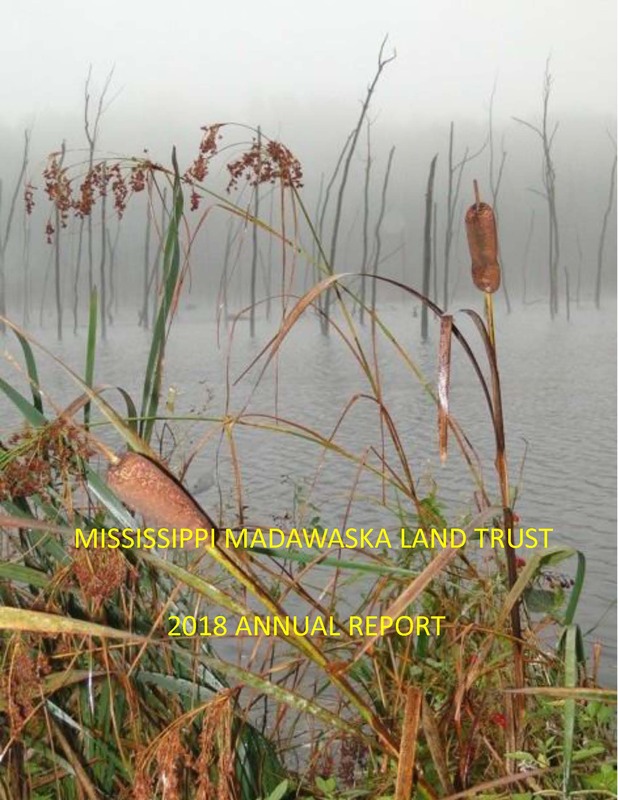 The Mississippi Madawaska Land Trust (MMLT) is a non-profit charitable organization that works in and on behalf of the people and communities in the region, to preserve ecologically sensitive lands for the long term. As a registered charity incorporated under the Canada Corporations Act, we can work directly and flexibly with landowners interested in permanently protecting natural and cultural heritage, often bringing the support of a number of tax benefits. In addition to working with private landowners wishing to preserve their properties, we also work with volunteers, members, families and friends to provide the best wilderness experiences for all ages. Our guided tours and personal approach bring thousands of visitors from across the country to make one-of-a-kind memories with us. 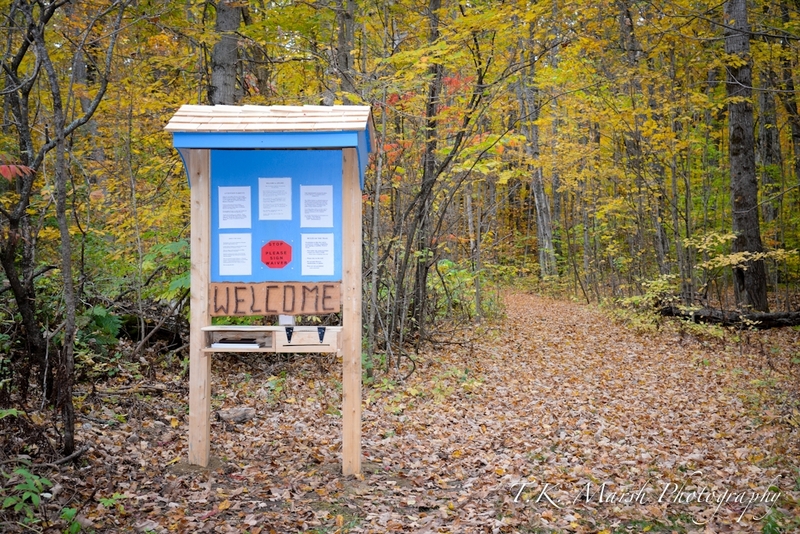 The MMLT is a member of the Ontario Land Trust Alliance (OLTA), a province wide umbrella organization for the several dozen land trusts in the province. Sign up here to receive our newsletters and notices about upcoming events.